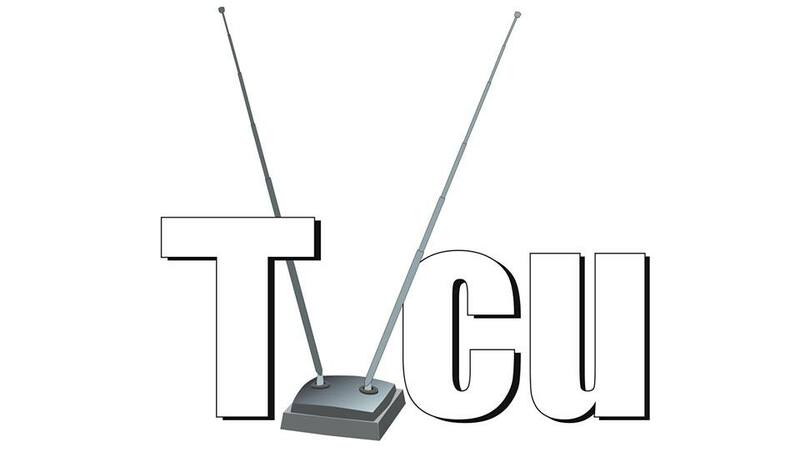 In our celebration of the TVCU's fourth anniversary, I have been sharing my thoughts on some of my favorite posts of the past four years. 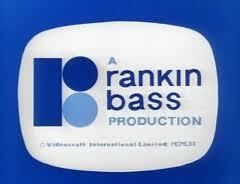 So far I have talked about my Law & Order post, James Bojaciuk's Wonderland post, and Brad Mengel's Knight Rider post, and now, it's time to discuss Gordon Long's Rankin-Bass Timeline. This is one of my favorites. I feel this to be one of the best posts on this website. Sadly, it only seems to spike up in viewership in December. (I wonder why.) This post is planned to be reprinted in the upcoming TELEVISION CROSSOVER UNIVERSE: WORLDS AND MYTHOLOGY VOLUME II, which will likely be published in late 2015. We grew up with these specials; our children (for those of us who have them) will too. But they were presented to us originally in a hap-hazard fashion: we met Rudolph in Animagic form and Frosty in cel animation before we were told of Santa’s origin. We had a few sequels over the years during the Rankin-Bass heyday in the 1970s, and more recently we were gifted with sequels by people who were fans of the original works. So it makes sense to try and figure out the true order of events of these beloved specials, which amazingly enough, do have a large amount of crossovers. While many of the specials were based on existing songs and stories, the specials do have an interlocking chronology. As such, these should be considered the true events in the TVCU and the Toobverse. Many of these events take place in a pocket universe called ‘North Pole’ by its inhabitants. It resembles Northern Europe in its landforms and climate, with lots of free-standing snow all year-round. Some places do, however, experience a melt-off towards the borders of the pocket universe. The timeline will probably have adjustments made in the future. 1960 Winterbolt awakens from his sleep (12). 1. Santa Claus Is Comin’ To Town. Santa’s origin story. 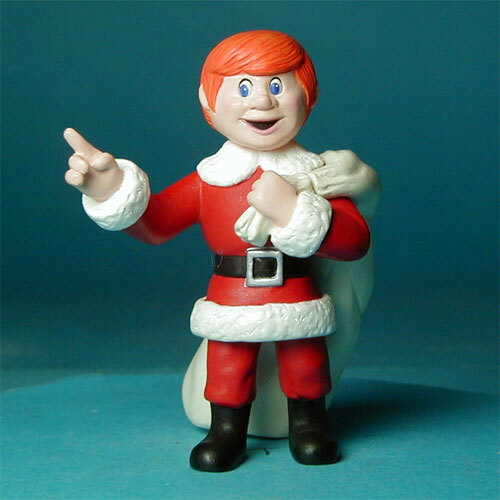 Kris Kringle/Santa Claus voiced by Mickey Rooney, S.D. Kluger voiced by Fred Astaire. First aired 1970. 3. The First Easter Rabbit. Origin of the Easter Bunny. Santa Claus voiced by Paul Frees. First aired in 1976. 4. Here Comes Peter Cottontail. Transition of Chief Easter Bunny. Santa Claus voiced by Paul Frees. First aired in 1971. 5. Here Comes Peter Cottontail: The Movie. Adventures of the Chief Easter Bunny’s son. First released in 2005. 6. The Year Without a Santa Claus. Kris Kringle/Santa Claus voiced by Mickey Rooney, Heat Miser voiced by George S. Irving. First aired 1974. 7. The Miser Brother’s Christmas Special. Another adventure of Kris and the Miser Brothers. Kris Kringle/Santa Claus voiced by Mickey Rooney, Heat Miser voiced by George S. Irving. First aired 2008. 8. Rudolph the Red-Nosed Reindeer. How Rudolph joined Santa‘s team. 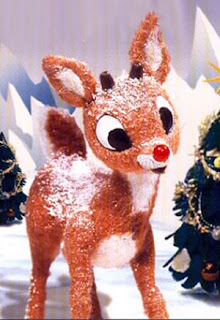 Rudolph voiced by Billie Richards. First aired in 1964. 9. Rudolph’s Shiny New Year. Another adventure of Rudolph. Rudolph voiced by Billie Richards, Santa Claus voiced by Paul Frees, Big Ben voiced by Billie Richards, Big Ben voiced by Harold Peary. First aired in 1976. 10. Frosty the Snowman. Origin of Frosty the Snowman. Frosty voiced by Jackie Vernon, Santa Claus voiced by Paul Frees. First aired in 1969. 11. Frosty’s Winter Wonderland: Origin of Frosty’s wife, Crystal. Frosty voiced by Jackie Vernon, Crystal voiced by Shelley Winters, Jack Frost voiced by Paul Frees. First aired in 1976. 12. Rudolph and Frosty’s Christmas in July. Another adventure of Rudolph, crossing over with Frosty and Crystal. Other characters are involved in cameos. Rudolph voiced by Billie Richards, Santa Claus voiced by Mickey Rooney, Frosty voiced by Jackie Vernon, Crystal voiced by Shelley Winters, Big Ben voiced by Harold Peary, Jack Frost voiced by Paul Frees. First aired in 1979. 13. Frosty Returns. Another adventure of Frosty. First released in 1993. 14. The Legend of Frosty the Snowman. Another adventure of Frosty. First released in 2004. 15. Rudolph the Red-Nosed Reindeer and the Island of Misfit Toys. Another adventure of Rudolph. First released in 2001. 16. Elf. A human is raised by the elves of North Pole and believes he is an elf. First released in 2003. I like this for the most part, but reject the inclusion of "Frosty Returns," "The Legend Of Frosty" and "Elf." The first two because they just don't live up to the magic quality of the Rankin-Bass stuff, and "Elf" because I absolutely LOATHE Will Ferrell. That's just my opinion, of course, but one I feel strongly about and make no apologies for. It's worth noting that a NEW non-Will Ferrell version of ELF has come out this year, making the entire story into a musical stop-motion extravaganza. Thus, this new version is indeed a full-blown tribute to the Rankin Bass holiday specials of yore, and deserving of inclusion. But I still agree with John that the latter day Frosty specials a a frozen spitball in the face of everyone who made the original two specials magical , who who watched them and experienced that magic.